Ninjaman, alias Don Gorgon, (born Desmond John Ballentine on January 20, 1966, in Annotto Bay, Jamaica) is a popular dancehall deejay and actor, known for his controversial and pro-gun lyrics and his stuttering and melodramatic style. Ninjaman is currently out on bail awaiting trial for a murder that was committed in Kingston, Jamaica. After moving from his birthplace Annotto Bay to Kingston at the age of 12, he launched his deejay career with the Black Culture Sound System at age 12 as "Double Ugly". In 1980, he joined Killamanjaro, there got the chance to learn from established deejays Super Cat and Early B, and released his debut single as "Uglyman". Yet another name change made him the now well known Ninjaman. In 1987, Ninjaman recorded - and produced himself - his first hit single "Protection", a duet with Courtney Melody. The following years brought many prolific collaborations with producers like King Jammy, Witty, Xterminator, Philip "Fatis" Burrell, Redman, Ini Kamoze, Bobby Digital, Augustus "Gussie" Clarke, and Steely & Clevie and Henry "Junjo" Lawes. 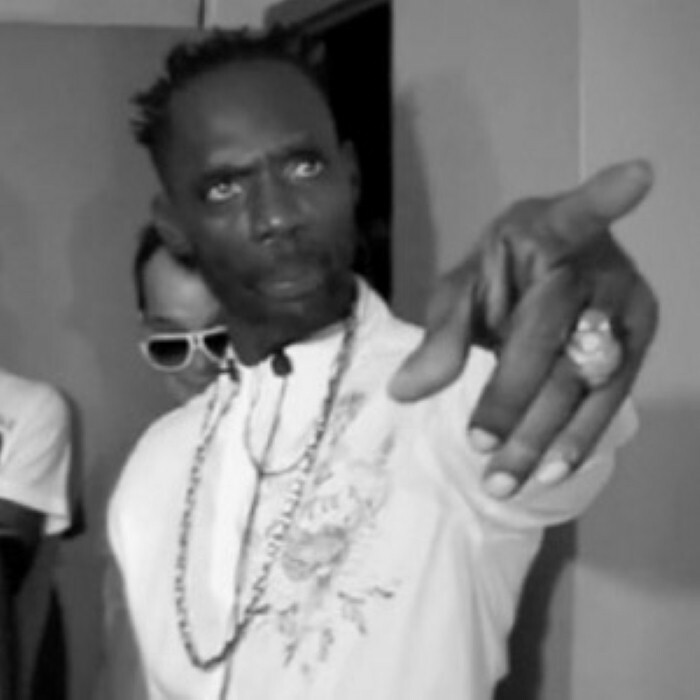 It has been said that Ninjaman comes up with all of his lyrics on the spot in the recording studio, in a freestyle manner. His hits over the years 1989-1992, like "Murder Dem", "Permit to Bury" and "Above the Law" reinforced Ninjaman's image of a violent rude boy. One of his most infamous rivalries (besides the ongoing quarrels with Flourgon and Super Cat) was the one with Shabba Ranks, leading to a number of clashes. In 1993, criticism of Ninjaman's violent and pro-gun lyrics arose, leading to a decline in performing gigs and chances to record. By 1997, Ninjaman had changed his name once again, now performing gospel reggae songs as "Brother Desmond". He sought help to fight his crack cocaine addiction in born again Christianity. In March 2009, Ninjaman, along with his son Janiel, was arrested and charged in connection with a murder of Ricardo Johnson on Marl Road, Kingston, Jamaica. He was granted bail for the sum of JD$2,000,000 in March 2012, and was scheduled to appear in court 15 July 2012. At least 58 jurors were needed for the start of the trial but only 15 showed up. The trial is now scheduled to start in April 2015.